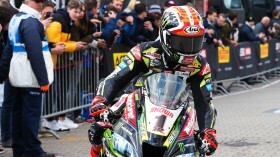 In what was a thrilling Motul Dutch Round at the TT Circuit Assen, one name stood out amongst the grid. 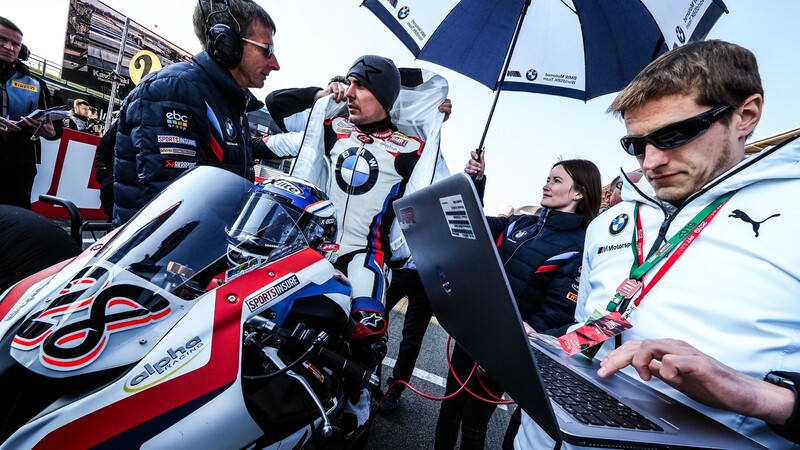 Markus Reiterberger (BMW Motorrad WorldSBK Team) completed one of his best racing weekends to-date, with two mighty sixth place finishes – his first back-to-back top tens since the Chang International Circuit, way back in 2016. 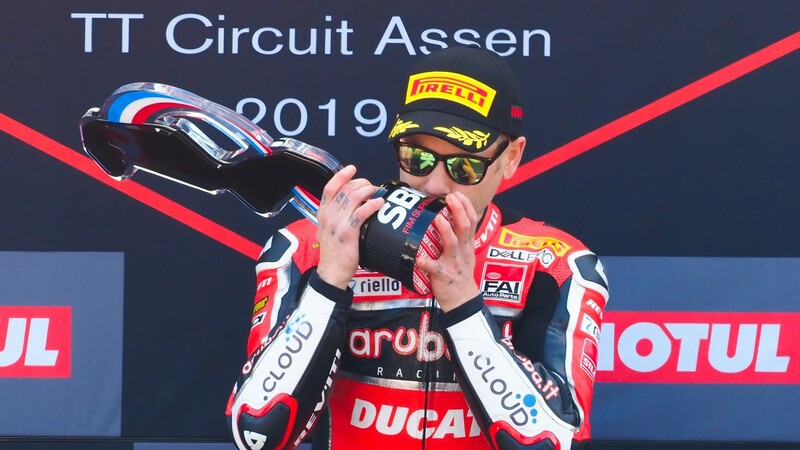 Having had his best ever Tissot Superpole session which resulted in him finishing in third, the German rider was a frontrunner for the opening few laps in Race 1, even closing down race leader Alvaro Bautista (ARUBA.IT Racing – Ducati) in the final sector. Having dropped back to sixth position but remaining as top BMW, he achieved the same result in Race 2, having to fight his way through from a bad start. 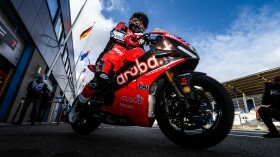 Reiterberger’s start to the 2019 MOTUL FIM Superbike World Championship was not the best, having been taken out of action at MotorLand Aragon by Jonathan Rea on the start line before retiring with a mechanical problem in Race 2. The two sixth places are his first top tens of the season, too. 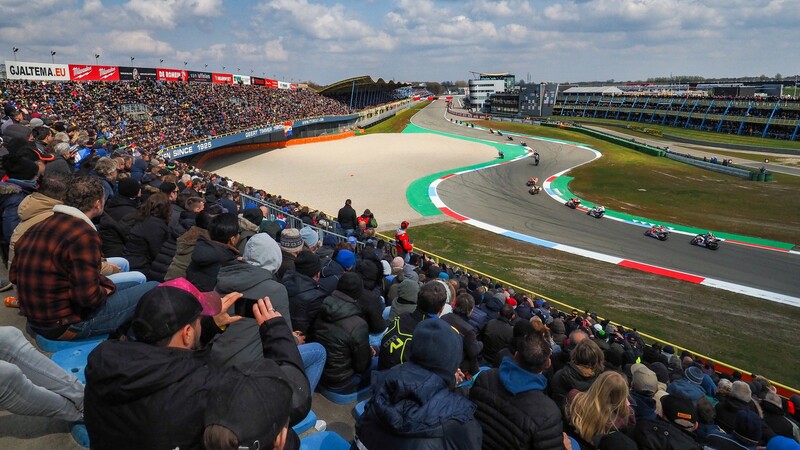 The German also continued the run started by Sandro Cortese (GRT Yamaha WorldSBK) for German riders inside the top ten in consecutive races, as it now stands at 11. 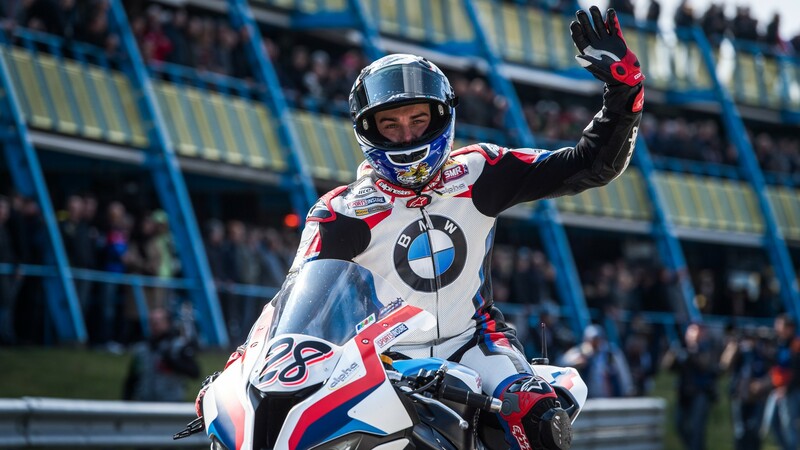 Reiterberger’s front row also made it the first time in ten years that German riders have been on the front row after Superpole in two consecutive rounds. Watch how Reiterberger and the rest of the WorldSBK field get on at Imola with the WorldSBK VideoPass!